Is mattress cleaning important to you ! Carpet manufactures recommend the cleaning of carpets should be carried out once every 6-12 months, however in homes with children, pets or more traffic it should be cleaning more regularly. Please refer your manufacturer specification. 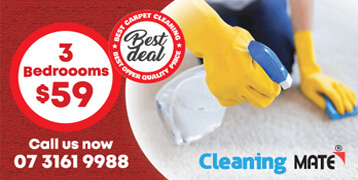 ..
which of these method is more effective and get dirt and grime off the carpet or upholstery ?